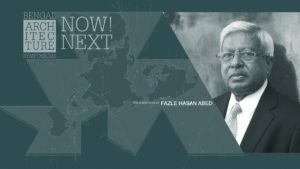 Sir Fazle Hasan Abed was born in 1936 in Bangladesh. He was educated at both Dhaka and Glasgow Universities. He was a professional accountant in his thirties, working as a senior corporate executive at Shell Oil when the 1971 Liberation War had a profound effect on him, dramatically changing the direction of his life. He left his job, moved to London and devoted himself to Bangladesh’s war of independence. There, he helped initiate a fundraising and awareness campaign called Help Bangladesh. When the war was over, he returned to the newly independent Bangladesh, finding the economy in ruins. Millions of refugees, who had sought shelter in India during the war, started returning to the country and their relief and rehabilitation called for urgent efforts. It was then that he established BRAC to rehabilitate the returning refugees in a remote area in north-eastern Bangladesh. He directed his policy towards helping the poor develop their capacity to better manage their lives. Thus, BRAC’s primary objectives emerged as alleviation of poverty and empowerment of the poor. Under his leadership, in the span of only four decades, BRAC grew to become the largest development organisation in the world in terms of the scale and diversity of its interventions. BRAC University, founded in 2001, is integral to BRAC’s work to create a more just and peaceful world by providing relevant, high-quality education and equipping its students with the knowledge and skills to address contemporary and future challenges. BRAC University is the embodiment of BRAC’s fundamental conviction that education and training are forces for positive change. Sir Fazle has been honoured with numerous national and international awards for his achievements in leading BRAC, including the Trust Women Hero Award (2014), Spanish Order of Civil Merit (2014), Leo Tolstoy International Gold Medal (2014), CEU Open Society Prize (2013), Inaugural WISE Prize for Education (2011), Entrepreneur for the World Award (2009), David Rockefeller Bridging Leadership Award (2008), Inaugural Clinton Global Citizen Award (2007), Henry R. Kravis Prize in Leadership (2007), Palli Karma Shahayak Foundation (PKSF) Award for lifetime achievement in social development and poverty alleviation (2007), UNDP Mahbub ul Haq Award for Outstanding Contribution to Human Development (2004), Gates Award for Global Health (2004), Gleitsman Foundation International Activist Award (2003), Schwab Foundation’s Social Entrepreneurship Award (2003), Olof Palme Prize (2001), InterAction Humanitarian Award (1998) and Ramon Magsaysay Award for Community Leadership (1980). He is also recognised by Ashoka as one of the ‘global greats’ and is a founding member of its prestigious Global Academy for Social Entrepreneurship. In 2009, he was appointed Knight Commander of the Most Distinguished Order of St. Michael and St. George (KCMG) by the British Crown in recognition of his services to reducing poverty in Bangladesh and internationally. He was a member of the Group of Eminent Persons appointed by the UN Secretary-General in 2010 to advise on support for the Least Developed Countries. In 2014, he was named in Fortune Magazine’s List of the World’s 50 Greatest Leaders. 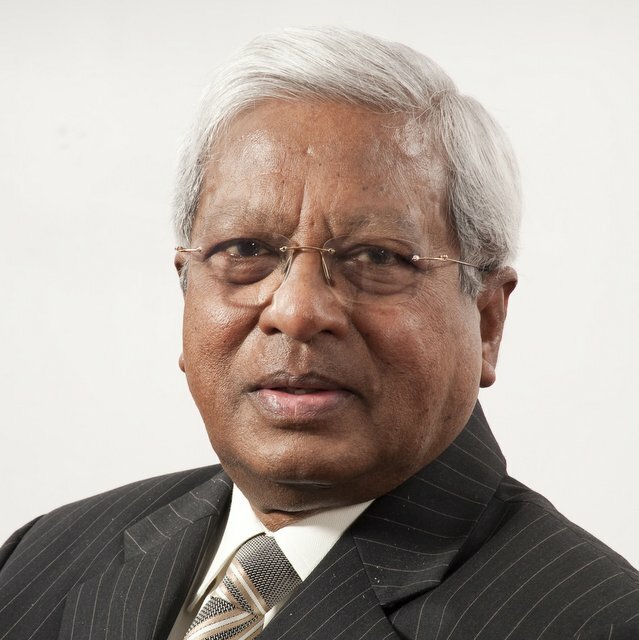 Sir Fazle has received many honorary degrees, including from Yale University (2007), Columbia University (2008), the University of Oxford (2009) and Princeton University (2014).